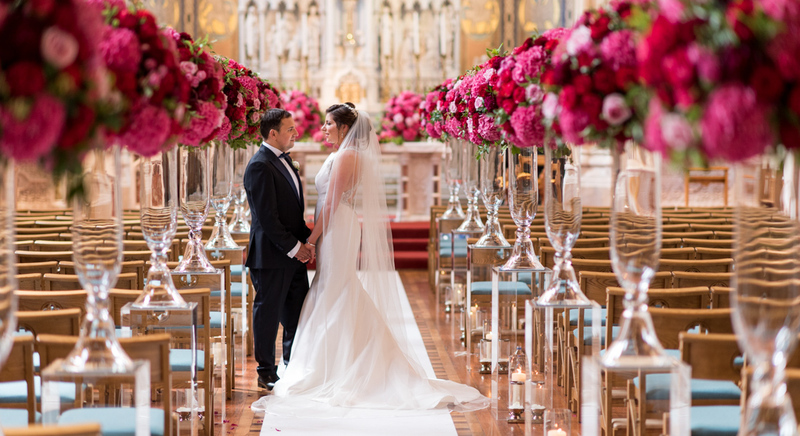 One of the most important decisions to be made for your wedding is choosing your photographer. The photographer that will capture your big day seamlessly, with photos you can treasure forever of the people you love. Well this choice just got easier as we had the pleasure of interviewing the Photographer Of The Year, husband and wife team, The Fennells. 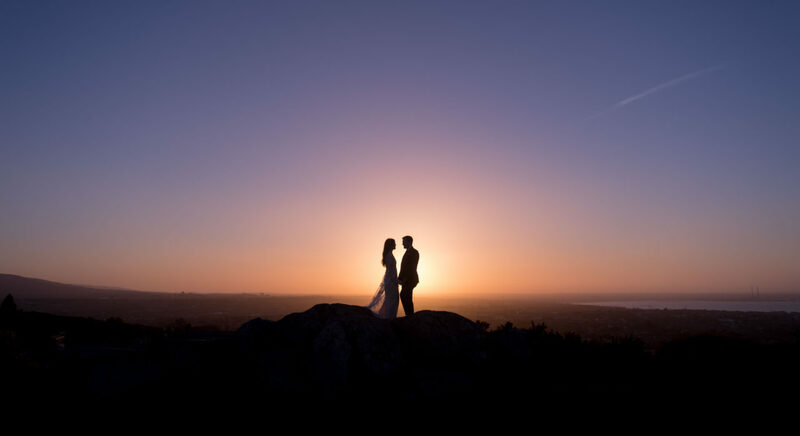 It’s official they are the best wedding photographers in Ireland as recently announced at the largest awards ceremony in Ireland, the Weddings Online Awards. Here are the questions we got to ask The Fennells since their win. I also asked them the burning question we all want to know, read on to find out. 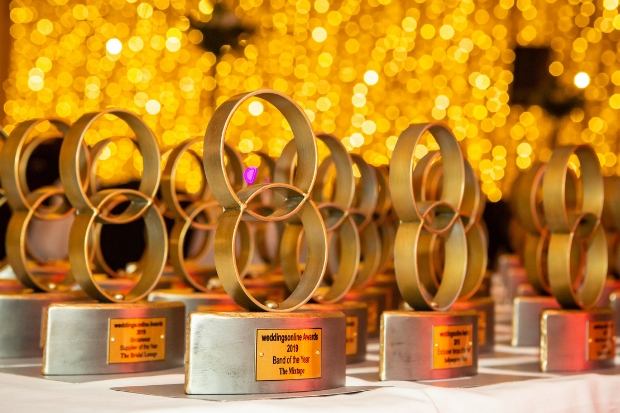 How difficult is it to win Photographer Of The Year and what does it mean to you? 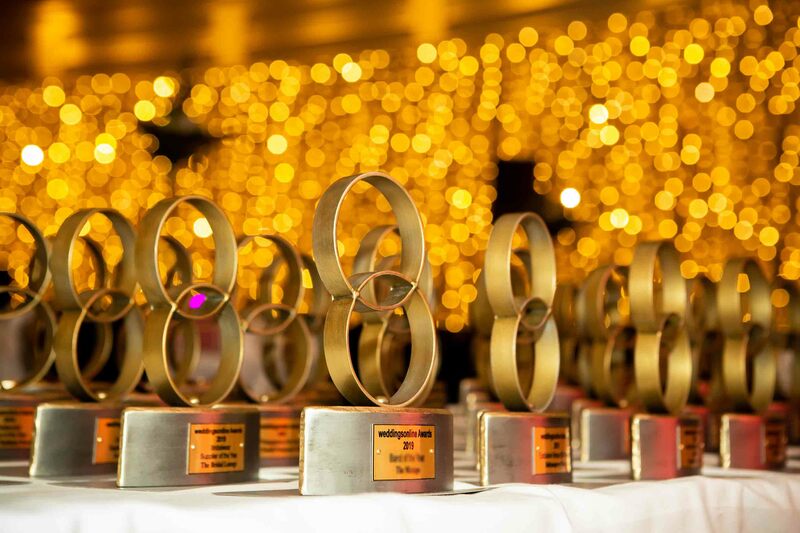 The WOL Awards are the most prestigious and toughest to win. To make the shortlist is the first challenge and you must get enough votes from past clients and other suppliers. So to get past this stage is even an honour. Then your submission is judged by 4 independent judges who are asked who they would choose based on photography, website, professionalism and social media presence. You have to be full time invested in your company and have a passion for creativity and standing out from the crowd. You must also have good people skills and professionalism if you want to make it to the top. 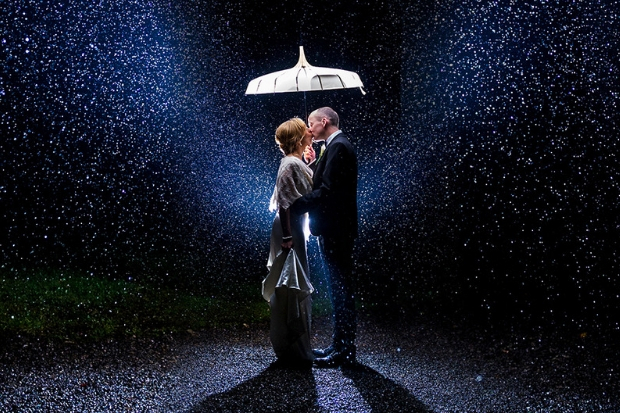 There are hundreds of photographers in Ireland, so to be the number one is amazing and such an honour. What does the future hold for The Fennells? We are always pushing the boundaries of what we can do and how we can learn and improve. We will be bringing out a range of wedding albums this year that will be incredible. Italian leather with a photo finish that is just beautiful. We are very excited about that. What tip would you give that makes the perfect wedding? My tip would be this. Remove stress, and here is how you do that, by hiring the professionals in their field. The reason I say this is because they have experience. For example for a photographer. It’s not just knowing how to take a photo, it’s being adaptable to light, personalities, timings, and so many variables and still getting those great photographs that only experience can deliver. The same goes for all the suppliers on your wedding day. They will take the stress off of you, keep things on time, and deal with things that may not go right. The less stressed you are, the better the day will be. You sleep better when you have the best team behind you. 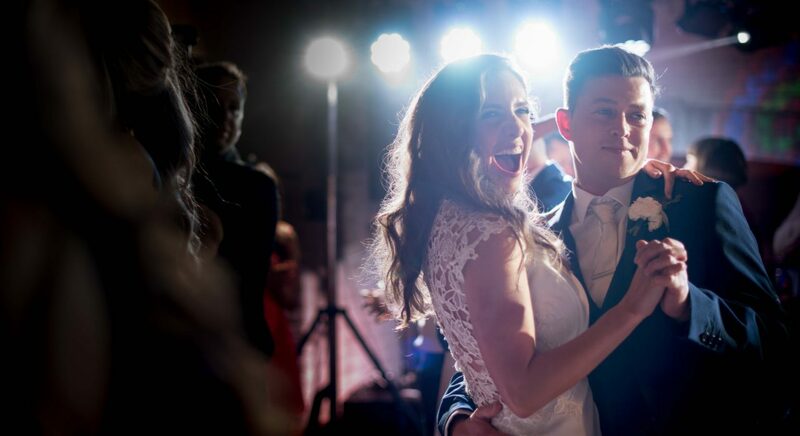 How do I choose a wedding photographer? Obviously you guys are the best with your recent win, but supposing you weren’t available. First tip: Decide on how important photos are to you. It’s true, after a wedding day it is all that you are left with. Photographs are an investment. The reason is that they get more valuable to you as they get older. They become priceless as the years pass by. Don’t skimp on something you’ll have forever. Second tip: Don’t shop based on price. It’s not fruit and veg you’re buying. Shopping for the middle or cheapest prices has its drawbacks. Companies are middle to low-end pricing for a reason. But if photos are not too important then companies priced like this may suit you perfectly, so it’s a personal choice. I know it’s said a lot, but you do get what you pay for. The higher priced companies generally have great experience, people skills, creativity, and the best equipment. For example, the Irish Independent did a poll and the average spend on photography including an album was €4000. Third Tip: Pick a photographer that you like. This means that the photos they take are how you would like your day to be captured. You can almost envision yourself in the photos. Their photos make you smile even when it’s strangers you’re looking at. Fourth Tip: Get to know them. 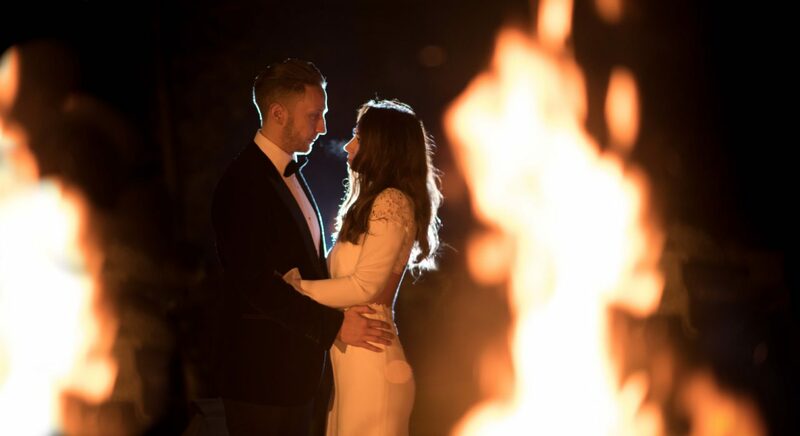 It’s so important you get to know them as it’s their personality you will be with for your whole wedding day so you want get on well with them. Fifth Tip: Check out their WOL reviews. These reviews are all verified by real weddings they shot. What do former couples say about them. There is no denying how powerful this is. Thanks for all this valuable insight. Where can people find our more about you? We are everywhere like Instagram @thefennells.ie, Facebook @TheFennells, and our website is www.TheFennells.ie. 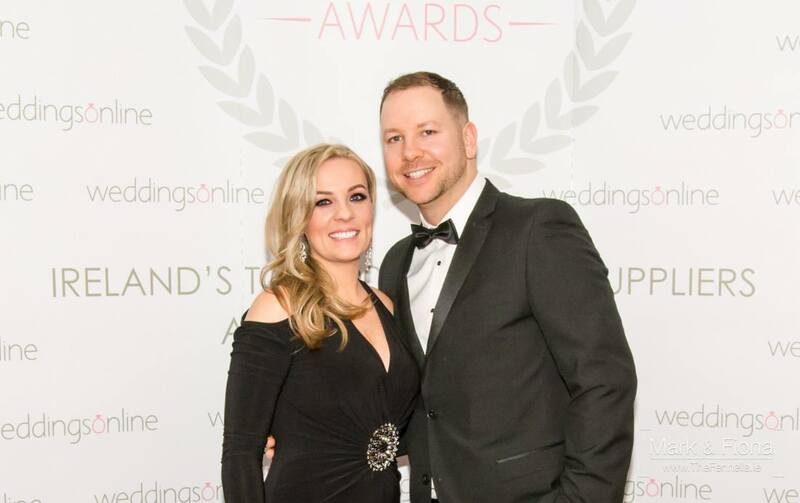 Winners of the weddingsonline Awards 2019 Announced!